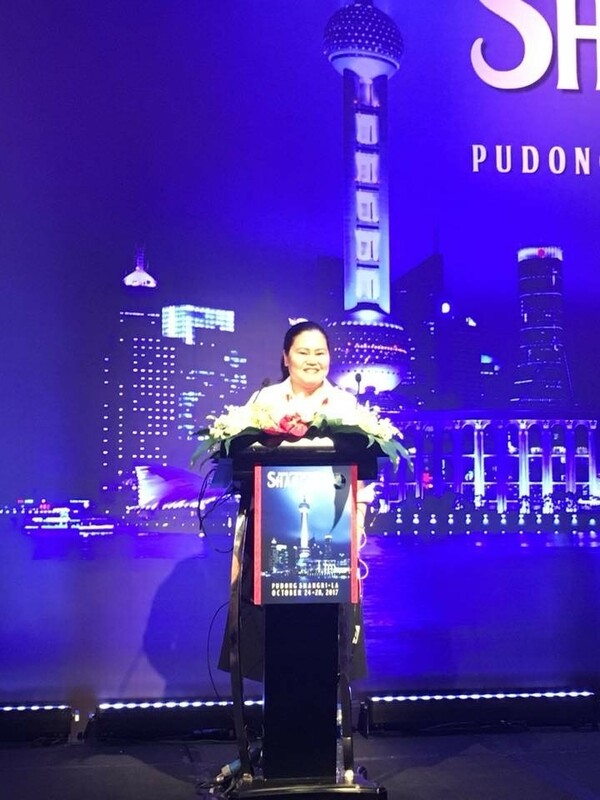 Dr. Lindsay Gail Wilson Torralba-Garcia represents the Philippines as a foreign speaker during the Dermatology and Aesthetic Surgery International League (DASIL) 2017 Annual convention held in Shanghai. Sharing her expertise about innovations and combination therapy using platelet rich plasma (PRP). She shares that “PRP is as natural and organic as it gets when it comes to aesthetic treatments”. Formerly popularized as the “vampire treatment”, PRP has evolved into a much more researched procedure, resulting in better techniques to better address wrinkles, pigmentations and sagging skin. Find out if PRP is right for you, make an appointment with Wilson & Ayache Clinic to know more about! it.